Goodcook.com has so many wonderful cooking tools to help make cooking in the kitchen fun. 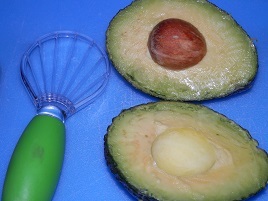 These tools include their Avocado slicer that allows you to slice an avocado effortlessly in seconds. 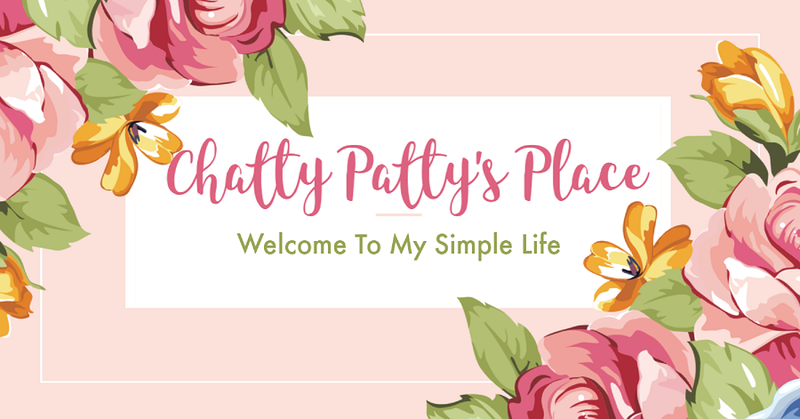 I have created a simple frittata recipe using only 5 ingredients and it is delicious! (Be sure to squeeze a little lemon juice on your avocado so it doesn't brown. Goodcook.com has a wonderful citrus zester and reamer that makes it easy. In a bowl combine 3 eggs and 1/8 cup of milk and wisk together. Add black pepper to your liking. Place wisked eggs in an oven safe, non stick frying pan that has been coated with cooking spray. 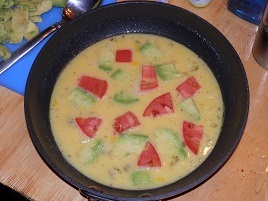 Arrange avocado and tomato in pan. Place on your cooktop and cook for 3 minutes and then place in a preheated 350 degree oven. Remove from oven and slide onto a plate. I sprinkled some lemon juice on top of my finish frittata and served it with a side of avocado and tomato salsa, served in an avocado shell. 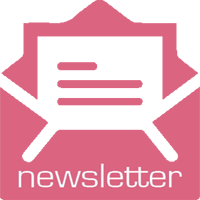 Learn more about Goodcook.com and their wonderful products by visiting them on Facebook, Twitter and their website! Disclosure: I received these products to review. All opinions expressed are my own and yours may differ. 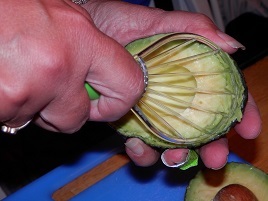 I would make some killer guacamole or maybe tortilla soup now that fall is not far away!! Would love these handy kitchen helpers from Good Cook! I am loving the recipe you shared. 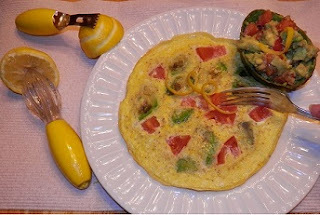 Nothing like a good Frittata! I've never made it with avocado before! I would absolutely love to make about a dozen different things with these. 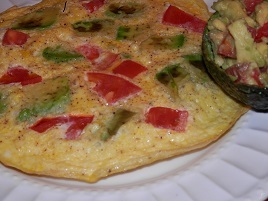 the frittata looks amazing, but I'd make some wonderful guac too. 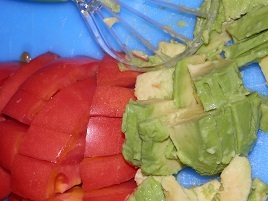 Hubby said 1st thing we'd make is Tortilla Soup, then some fresh guacamole!! For sure, garlicy guacamole! Those tools would make it so much easier than bringing out the citrus juicer! Guacamole and black bean soup. I would make a grilled cheese, avocado and bacon sandwich! And also some guacamole! I would make enchaladas!! 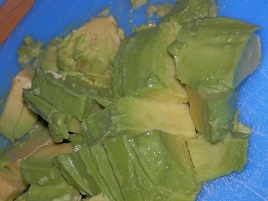 With avocado and a little squeeze of lime juice right before I serve it!